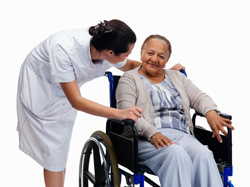 ﻿ Total Health Home Care Services, Inc.
Total Health Home Care Services, Inc. is a home care agency licensed in the state of Illinois to provide home health and home care services for medical and non-medical needs. We provide services to the residents in Cook County- Chicago land area and surrounding suburbs. Our agency is dedicated to providing quality and excellent care with compassion. 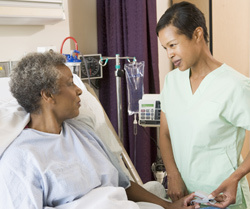 Mission: To provide excellent, quality cost-effective care that is guided by faith, holistic care and technology. 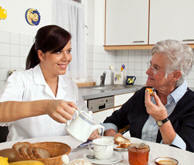 Vision: To become the preferred home service provider in the cook county. Philosophy: We believe that promoting independent living prolongs life and enhance the quality of life by implementing our mission.